The new month is upon us, along with several new software updates from not just Android OEMs, but Google itself. We’ve had busier weeks in the past when the Android 8.0 Oreo updates were being handed out like candy, but the market share of the latest Android version is still growing. Google is rolling out the March security update, and as usual, its own lineup of devices get it first. Also new this week, South-Korean tech giant Samsung has listed details for the March software update, while pushing out the February security update for its 2017 flagships. The month-old February security update is finally landing on the Xiaomi Mi A1 Android One device. 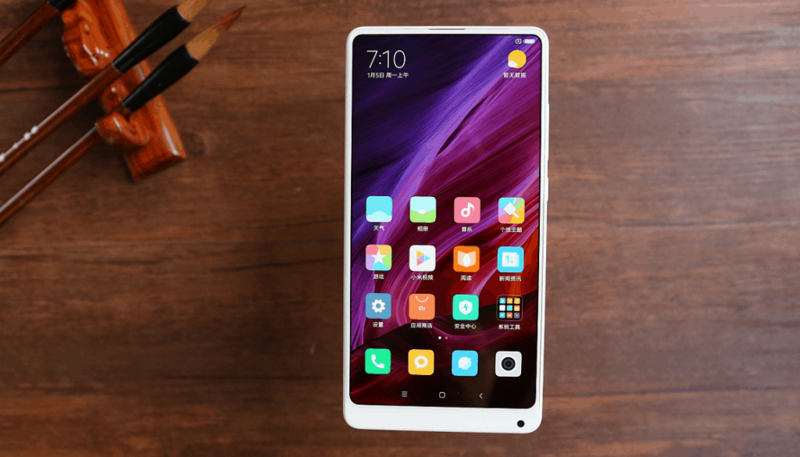 With Android 8.0 finally arriving on the Xiaomi Mi MIX 2 phablet, the Chinese company is catching up with the competition. Nokia is one of the best OEMs when it comes to updates, and now HMD Global is bringing the latest Oreo update to the cheapest phone it currently has on its roster. March security update details listed. Galaxy S8 February security update pushed out. Galaxy Note 8 Oreo update expected very soon. Security updates stopped for Galaxy A3, Galaxy J1, and Galaxy J3 2016 editions. Galaxy J5 receives January security update. March update cycle begins for Google Pixel and Nexus devices. Xperia X receives February security software update. Android 8.0 Oreo beta update released. Mi Mix 2 receives Oreo-based MIUI 9 beta update. Mi A1 receives February security update. Honor 7X Android 8.0 beta update goes live. At MWC 2018 in Barcelona, Samsung revealed the Galaxy S9 and S9+, with improved cameras and a best-in-class display. The South-Korean company is still falling short of delivering timely software updates, however, despite mapping out the March security update. Adding to the security patches rolled out by Google for the new month, Samsung is patching up 5 vulnerabilities exclusive to Galaxy devices. In the meantime, the flagship smartphones of 2017 are finally receiving the security update from last month. The Galaxy S8 and S8+ are receiving a February security update that patches dozens of medium-risk vulnerabilities, along with 16 Samsung-specific exploits. 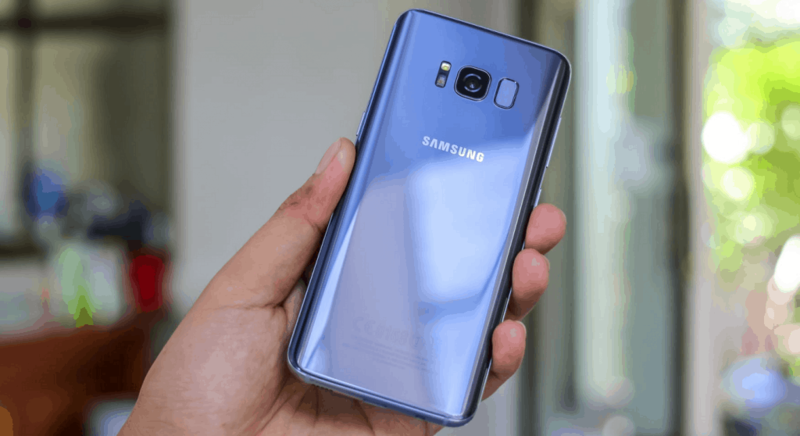 Carrying firmware version number G950USQS2BRB1 for the Galaxy S8 and G955USQS2BRB1 for the larger Galaxy S8+, expect nothing more than the security level bump with the latest update. For those poor Galaxy Note 8 users who are still waiting anxiously for the Android 8.0 Oreo update, relief could come very soon. Based on the latest report, Samsung has begun pushing the Android 8.0 update for the 2017 phablet in the US. Currently out for the carrier AT&T, the public rollout of the update could begin in less than a week. Samsung’s reputation when it comes to after-sales software support isn’t great, and this latest news won’t help. It has apparently stopped security software update support for three of its mid-range Galaxy devices. The Galaxy A3, Galaxy J1, and Galaxy J3 2016 variants have been removed from the security updates page. Considering that the devices have completed their allocated 18-month software support period, the move isn’t too surprising. It seems like the Galaxy J5 from 2016 is barely hanging on, as the mid-tier device received the older January security update this week. The build number of the latest build is J510FNXXS2BRA2 and despite weighing in at just 25MB in size, it brings a whopping 91 general security patches along with 13 Samsung Vulnerabilities and Exposures (SVE). The Mountain View company has just debuted its next letter release with a developer preview of Android P. To add to this new sweetness, Google also began the rollout of its monthly security update for the Pixel and Nexus devices. The March security level upgrade brings a slew of new patches. As well as the additional security fixes, the new builds also address a bunch of broken features that users reported after last month’s update. 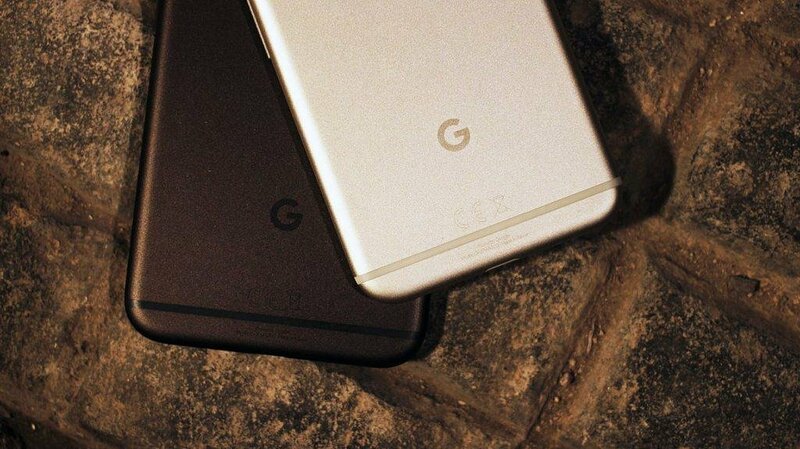 These include the improved functionality of the fingerprint sensor on the Pixel 2 and Pixel 2 XL, along with enhanced audio performance. The updates are being pushed out in a staged manner, but you can skip the wait by flashing them manually using the Factory Image and OTA links above. Less than a month ago, the Xperia X and Xperia X Compact devices were updated to Android 8.0 Oreo. Sony is now rolling out another OTA update for the Xperia X, with build number 34.4.A.2.19, which brings the February security patch. The phone had not been updated since January, so the latest update also includes fixes for the Spectre and Meltdown exploits. Nokia went big at MWC 2018 with the release of four new devices, most notably the flagship Nokia 8 Sirocco. But those of you have chosen the low-budget Nokia 3 from last year have something to rejoice about this week. Nokia Beta Labs is now accepting registrations for beta testing Android Oreo on the Nokia 3. Although HMD Global CPO Juho Sarvikas did not go into specifics, we’re hoping that the Finnish mobile company will skip past Android 8.0 and go directly to 8.1. If you own a Nokia 3, enroll yourself on the Nokia Beta Labs program right away and expect the Oreo beta update soon enough. While not the quickest Android OEM to push out software updates, Xiaomi makes up for it with prolonged support. The Chinese manufacturer is moving forward with Android 8.0 Oreo as it begins the second beta phase for the Mi MIX 2. The 2017 phablet from Xiaomi is receiving the MIUI 9 Global Beta ROM 8.1.18 through the official channel. The Fastboot Image along with the Recovery ROM file has just been posted on the official MIUI forum. According to the changelog, the beta update brings a bunch of system optimizations, fixes the battery draining issue, offers better camera performance, and delivers a fix for the buggy on-screen gestures. In the meantime, the Android One powered Mi A1 which is already on Android 8.0 is receiving another OTA update. Carrying the new firmware version OP31.170623.026.8.2.1 with a file size of just 87.3MB, the update incorporates the latest February security patch from Google. The Chinese company started off last month by pushing out the Android 8.0 update for some Mate and Honor devices. Now the Oreo update is expected to naturally trickle down to more Huawei phones, starting with the Honor 7X. It seems that the recently released device will be the recipient of the latest version of Android very soon. Huawei is officially kicking off the Oreo beta program for the budget device starting with Europe and India. Registrations for the beta program are still open for users in India and the US if you want to get in on the action. Apart from Android 8.0 Oreo, Huawei will also push out EMUI 8.0. The software offers an AI-oriented approach to faster performance, improved data security features, and a load of other tweaks. Are you still waiting for your Android device to receive Android 8.0 Oreo? Be sure to drop the name in the comments and we’ll let you know how long you’ll likely have to wait. Be sure to check out our Samsung Firmware Update platform to grab the latest version of numerous Galaxy firmware updates right now.